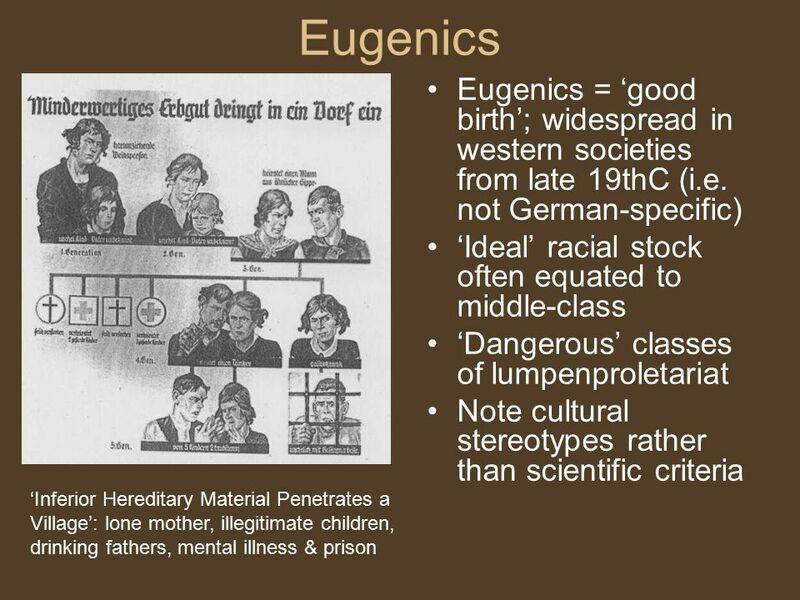 The prejudice and stereotypes that fuelled eugenic thinking during the last century. In the UK, the Conservatives’ policies reflect this regressive and authoritarian approach to a class-based ‘population control’. In 2015 I wrote an article that expressed my grave concerns about the Conservatives’ welfare cuts. I discussed the Conservatives’ announced plans to cut welfare payments for larger families, in what amounts to a two-child policy. Welfare rules with such a clearly defined eugenic basis, purposefully aimed at reducing the family size of some social groups – in this case the poorest citizens – rarely come without serious repercussions.